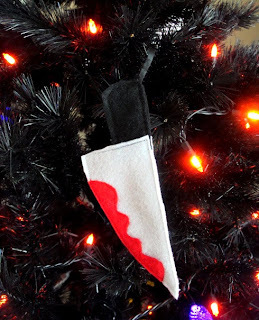 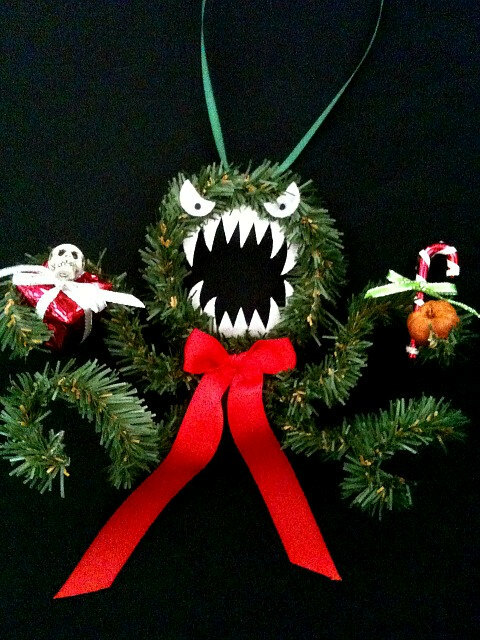 About a week ago I shared some stunning Creepmas trees to inspire your own holiday tree, but I wanted to focus a little bit more on the details of a tree on this post, namely the ornaments! 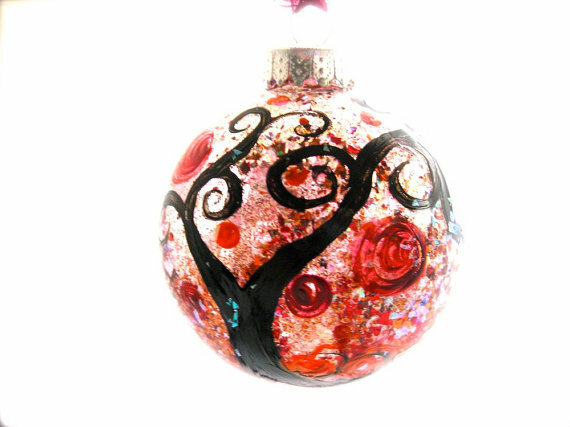 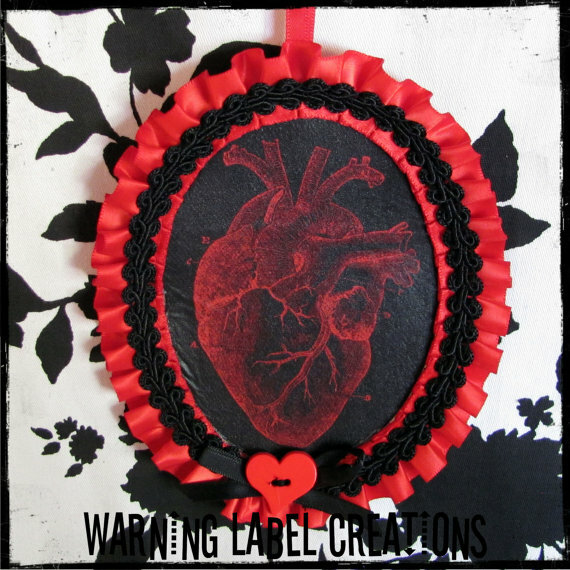 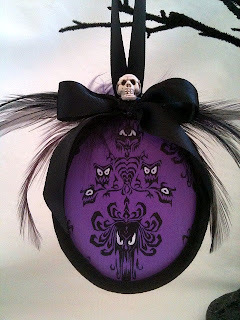 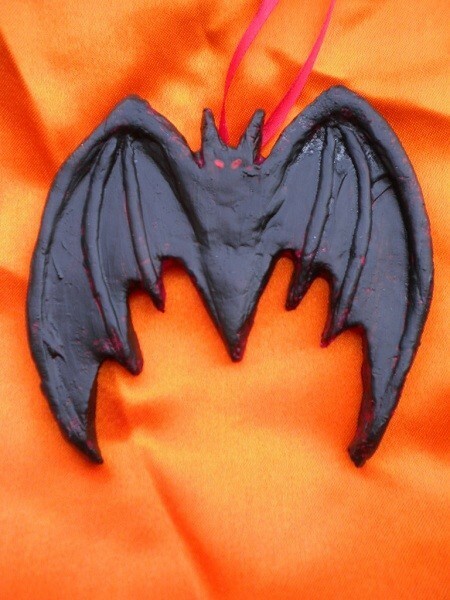 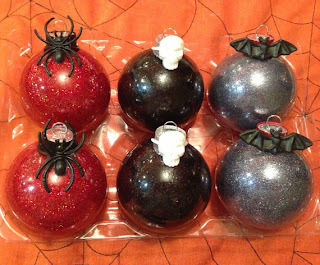 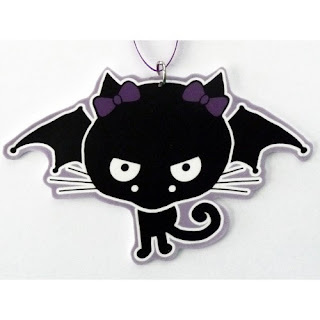 And what other place to find gorgeously gothic baubles to put on your Creepmas tree than Etsy? I love the unique items that can be found browsing Etsy, including lots and lots of spooky Christmas decorations! 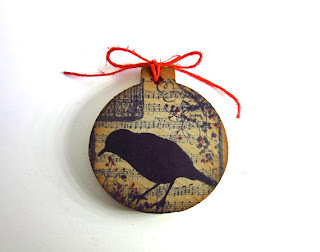 The ornaments could be a nice treat for yourself, but I also think these special items make wonderful holiday gifts that help build heartfelt memories. that heart one is pretty cool! 13 Days of Creepmas: Merry Krampusnacht!